There are 650 seats in the House of Commons, of these 208 are held by women. 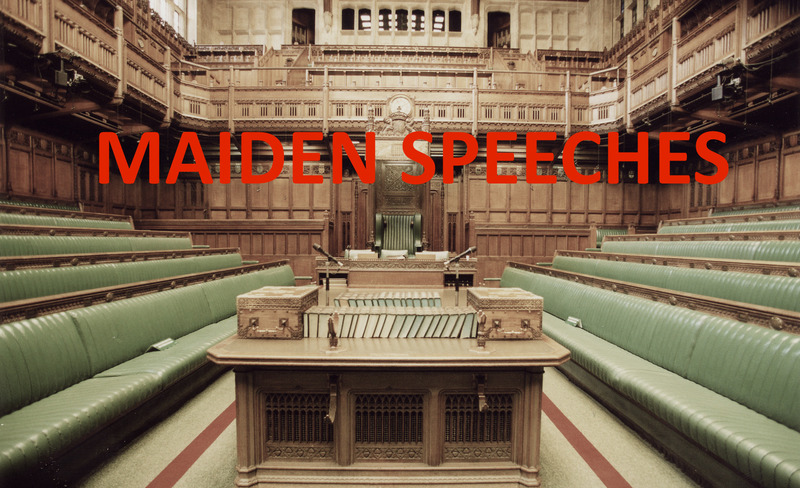 Maiden Speeches is inspired by the challenges facing outspoken women everywhere. A new play about being bold, speaking out and not giving up.